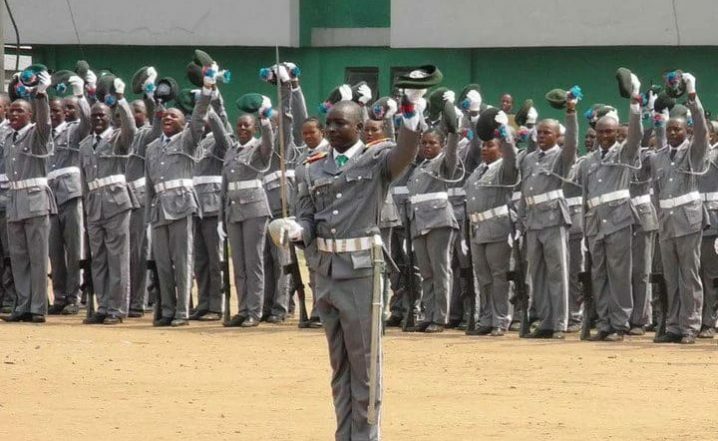 The Kano/Jigawa Customs Area Command said it had generated over ₦13 billion as revenue from January to December 2017. He said the amount collected was above the allocated revenue target of ₦10 billion given to the command by the Management for the year under review. “The command collected and accounted for ₦13.05 billion, as against the allocated revenue target by the Management for the year of ₦10 billion,” Danbaba said. He said the command with the support of Comptroller General (CG) of Customs Compliance Team, Customs Intelligence Unit and Federal Operation Unit seized smuggled items with duty paid value of over ₦374 million in the period under review. “In October and November 2017, officers of the command intercepted and seized tramadol hydrochloride 225mg and diazepam worth ₦40 million,’’ he said. On the ban on importation of vehicles and rice through the land borders, the controller called on the business community to key into the Federal Government’s economic agenda for the development of the country.